In the lands of the town of Pachino, where a small flower typical of the Mediterranean area grows, Nero d'Avola and Syrah quality grapes are cultivated. Their blending gives life to the Benuara, a wine with a strong body, a winy fragrance with the scent of wild fruits and a full-bodied taste. 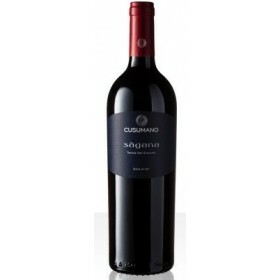 This fresh blend of Nero d’Avola and Syrah opens with a ripe raspberry note, and it shows a soft, plush texture and a chewy close. 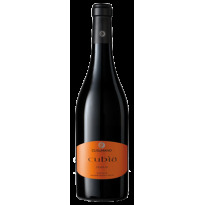 It has a ripe blackberry flavor, with a smooth, creamy texture. Soil: medium composition. Altitude 150 m.
de-stemming, cold maceration of the skins for two days at 7°C, fermentation at 26°-28°C with frequent pumping of the must over the grapes and wine-crushing; malo-lactic decomposition in steel and permanence of the fine dregs for at least 5 months.